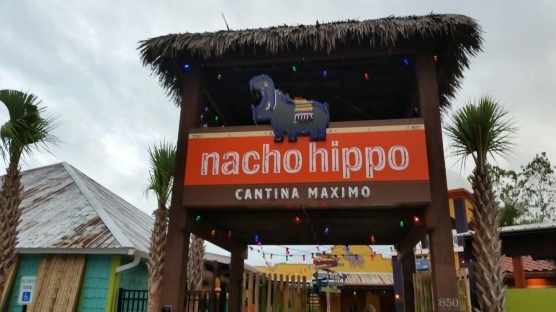 Nacho Hippo has two location in the Grand Strand area. One location in Myrtle Beach an another in North Myrtle Beach. Nacho Hippo is a family friendly location serving up mexican cuisine. They also have a wide variety of adult beverages and live entertainment.